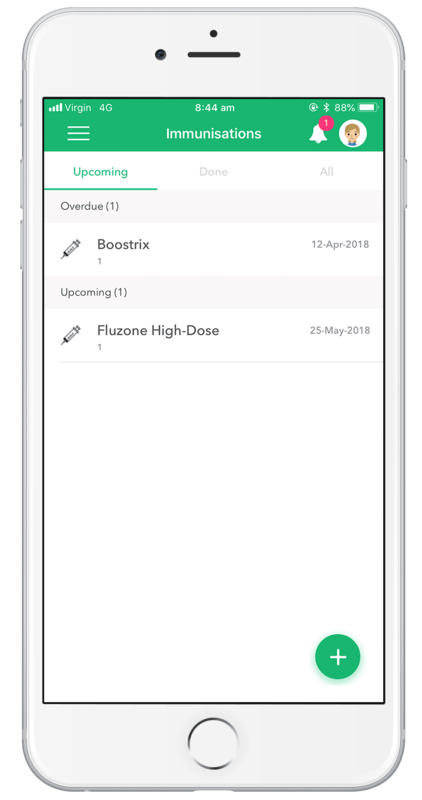 We are very excited to announce that Lifecard now lets you track your immunisations. You can now store all your and your family’s measurements, allergies, medications, medical conditions and immunisations in one place. Immunisation is an easy way to protect yourself and others in the community against preventable diseases. Now, keeping track of your immunisation history and planned immunisations is easy too. With Lifecard, you are able to stay up-to-date with all upcoming, overdue and completed immunisations. Add any upcoming or scheduled immunisation and be reminded when they are due. This is especially useful coming into the winter flu season; record exactly what type of vaccine you were given for your immunisation. It is also easy to keep track of your children’s or dependants’ upcoming or past immunisations. Create sub-accounts for each family member and have their records easily accessible from your own. 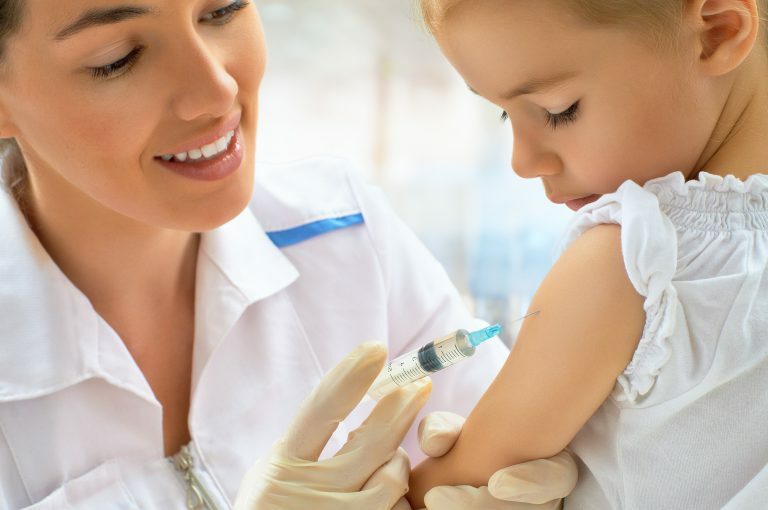 For busy families, this feature makes it easy to stay on top of the whole family’s medical history and immunisation schedule. When you get started, add past immunisations into your record to make sure that you have your history with you at all times. From here, you can add past or upcoming immunisations and vaccines. You will also be able to view any completed immunisations once you have added them. Download the Lifecard PHR App! Download the Lifecard IOS or Android App, or you can access the platform online.